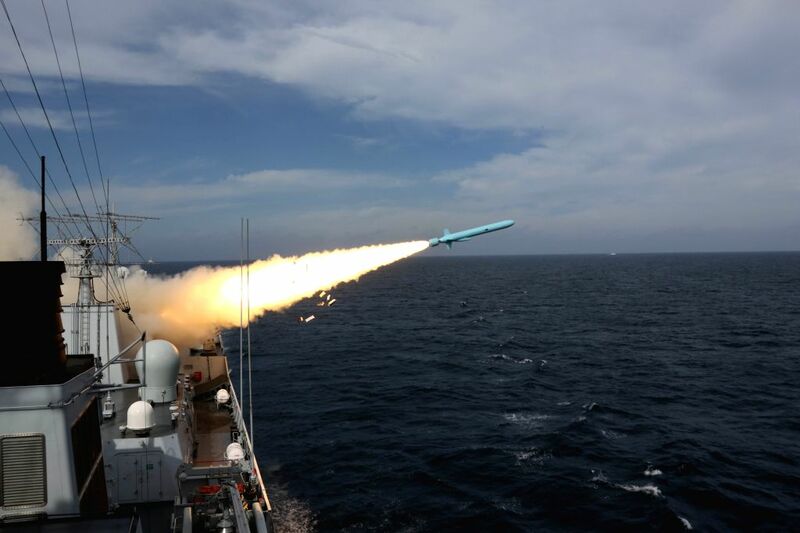 NINGBO, Aug. 1, 2016 - An anti-ship missile is launched during a drill in the East China Sea, Aug 1, 2016. 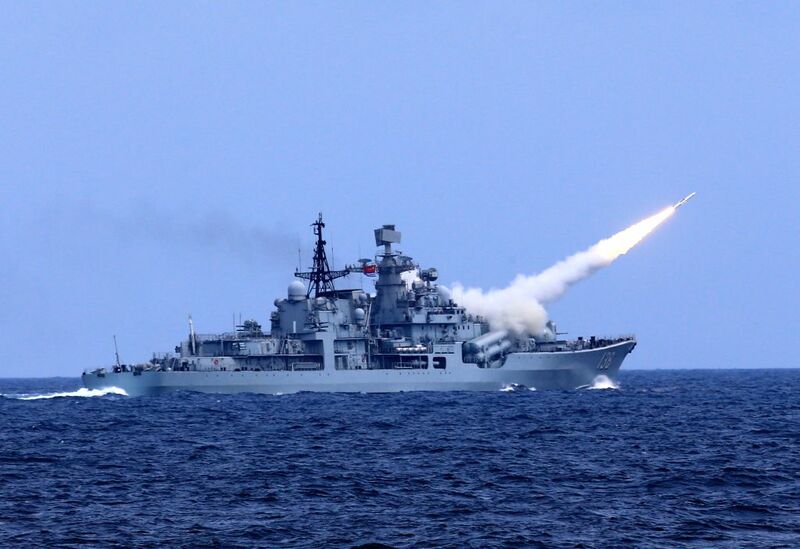 The Chinese navy started a drill, which involved firing dozens of missiles and torpedoes, in the East China Sea Monday. The drill involved naval aviation forces, including submarines, ships and coastguard troops. An anti-aircraft missile is launched during a drill in the East China Sea, Aug 1, 2016.